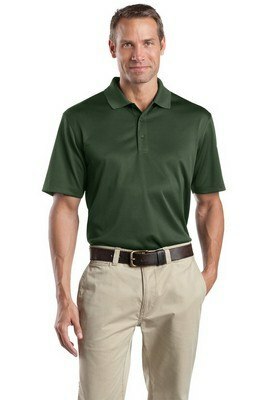 Our CornerStone Select Snag-Proof Polo is wrinkle free, odor resistant and features your logo. 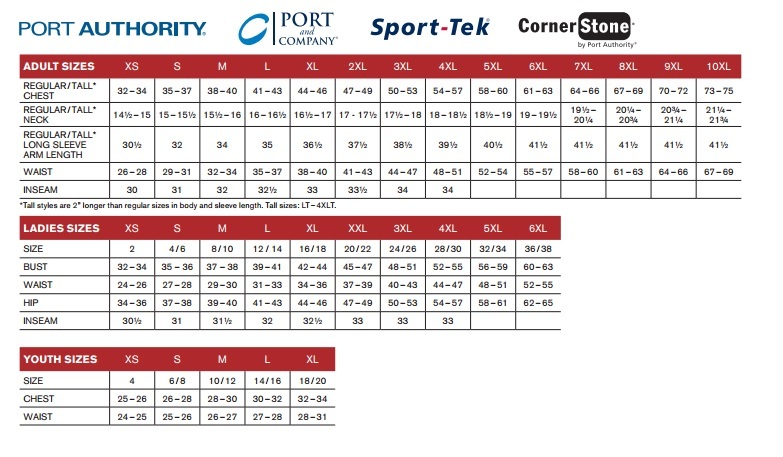 CornerStone® - Select Snag-Proof Polo is built to last tough work environments and allows the wearer just to sail through a busy work day in style and comfort. 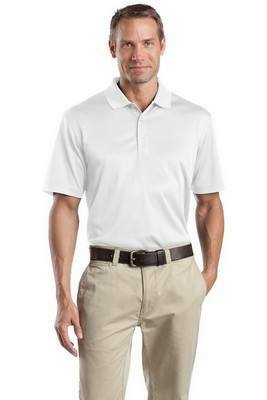 This wrinkle free high-performance polo resists snags and is highly odor resistance and wicks moisture keeping you cool in any environment. This polo is made out of 6.6 ounce snag proof polyester and is rental friendly with double needle stitching throughout. 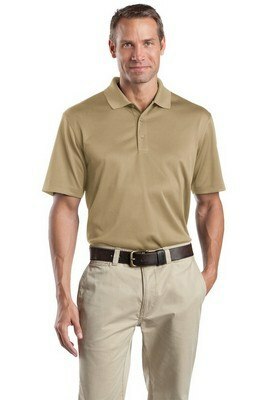 Other features include, tag free label, flat knit collar, side vents and 3 button placket with dyed to match buttons. It is an excellent promotional giveaway at conferences and trade shows.